Watch your relationships flourish and grow to completely new levels with the power of positivity. Just Say It! highlights four simple phrases that will have a profound effect on both professional and personal relationships. 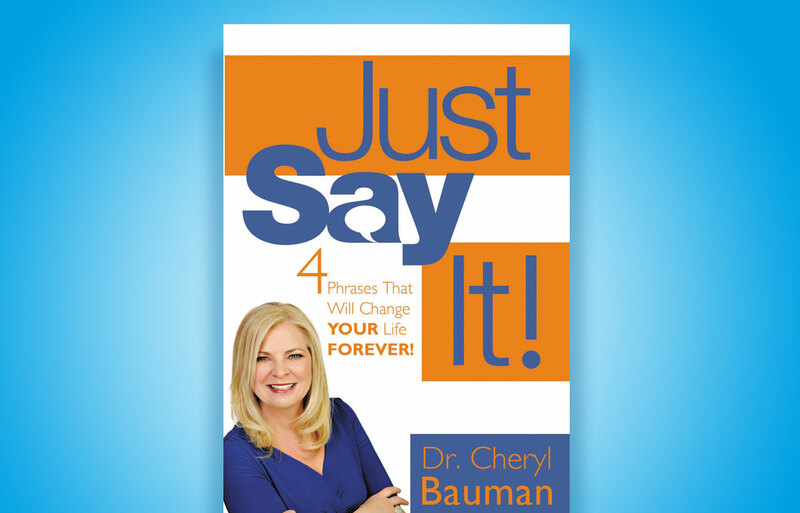 Author and educator Dr. Cheryl Bauman challenges you to form a habit of using these phrases in conversations with oneself and others in order to create meaningful, enriching and respectful connections.